BROWNSBURG, Ind. 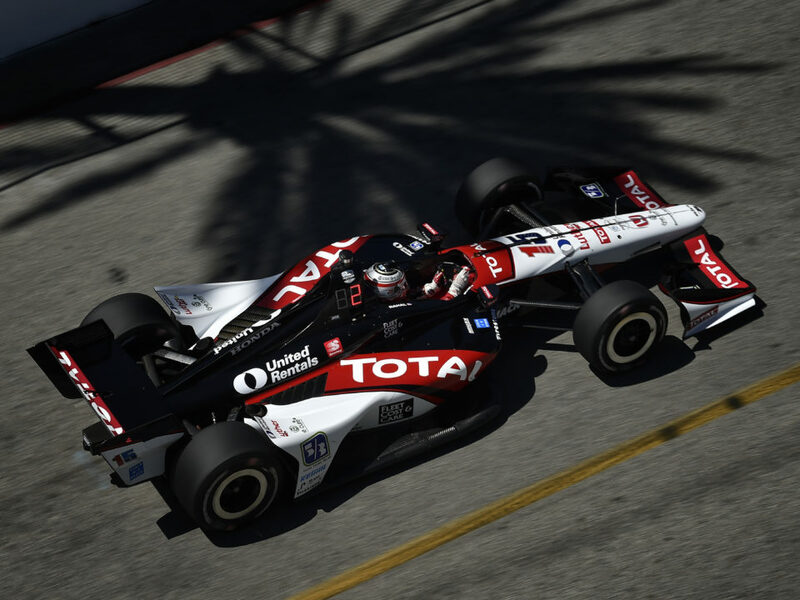 (November 14, 2018) – Rahal Letterman Lanigan (RLL) Racing announced today that the team will enter a Honda-powered car for British driver Jordan King in the 103rd Indianapolis 500 on May 26, 2019. 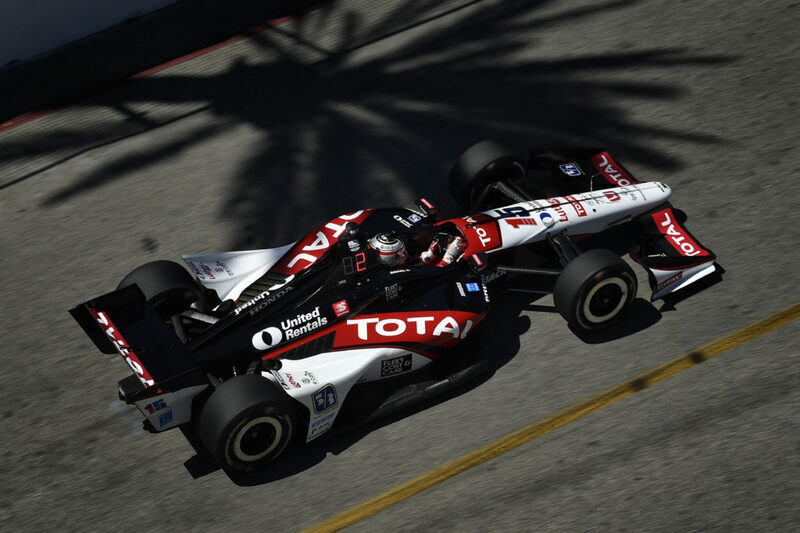 It will be the first Indianapolis 500 for the native of Warwickshire, England who competed in the 11 road and street course races for Ed Carpenter Racing in 2018. 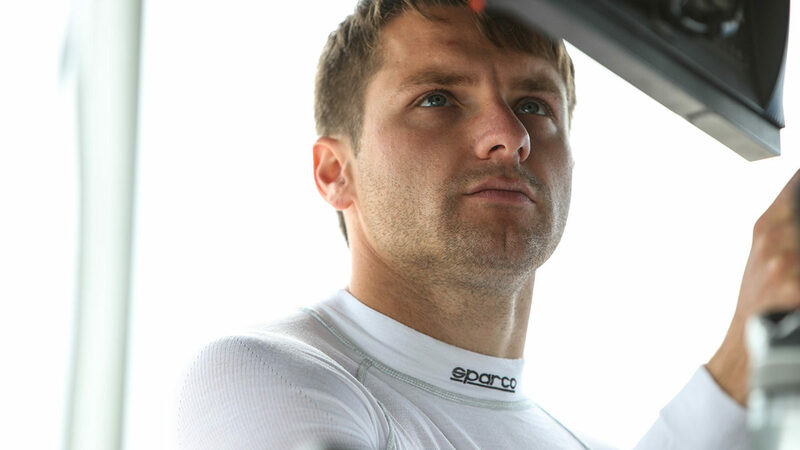 British racing star King began karting in 2005, competing in national, European and World Championships. 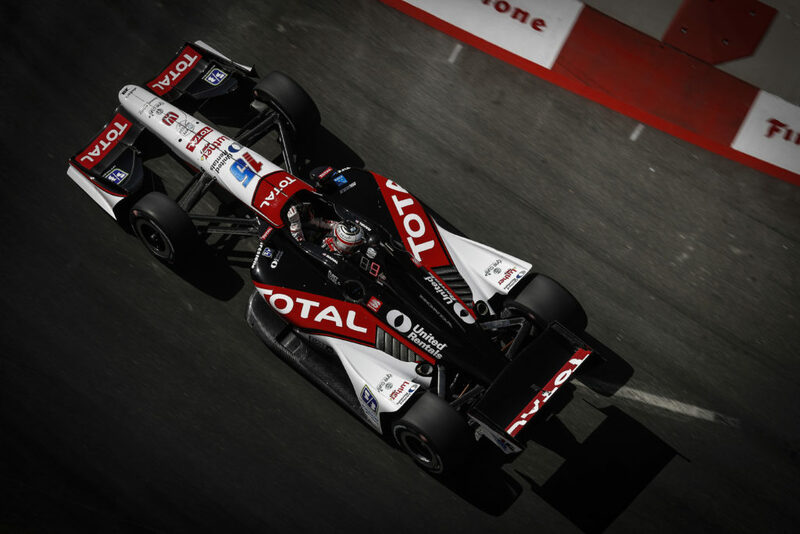 He moved to single-seaters in 2010, rising through the traditional junior ranks and racking up pole positions, race wins and podium finishes. He won the prestigious British Formula 3 title in 2013 with the Carlin squad, adding his name to a roster of legendary names from the past. Having achieved seven podium finishes in the European F3 series in 2014, he moved up to acknowledged F1 proving ground GP2 for 2015. King achieved his first GP2 podium at Spa-Francorchamps. Performing at high-level, Jordan caught the eye of the Manor F1 team, which put their faith in his ability by signing him as their development driver. Two more seasons in GP2/Formula 2 saw him secure two wins, six podiums and three fastest laps whilst being a constant front-runner. 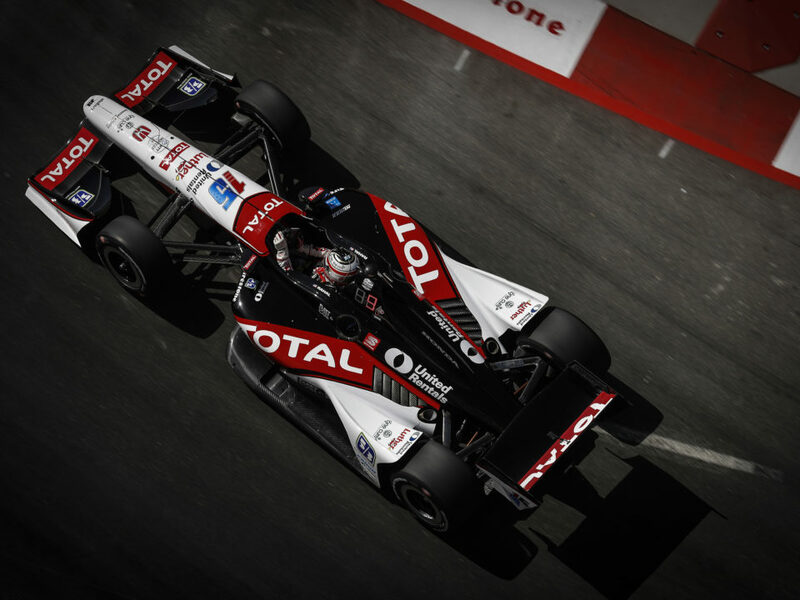 Jordan then made the step up to IndyCar for the 2018 season with Ed Carpenter Racing, contesting the street and road courses. He showed his natural ability and race pace from day-one by setting a new lap record at St. Petersburg on his debut race weekend. He qualified in the Fast Six two times and led 11 laps with a best finish of 11th at Toronto. 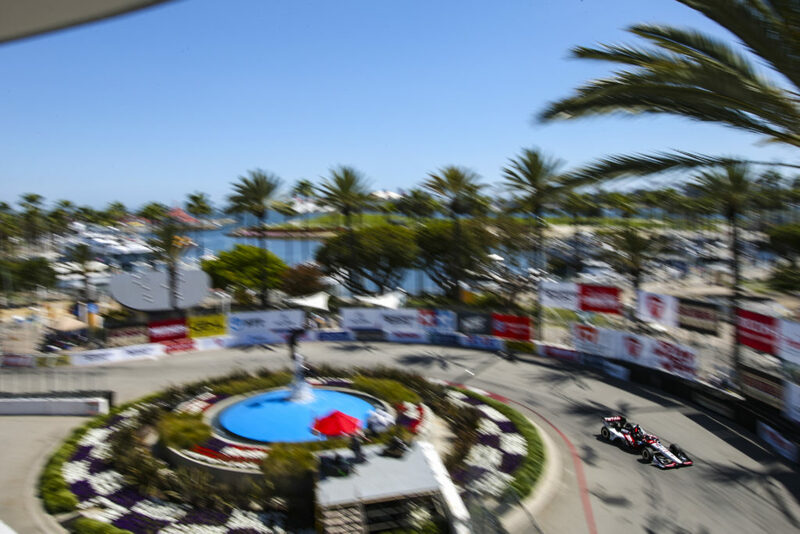 The 2019 IndyCar Series season will open March 10 on the streets of St. Petersburg, Florida with the 15th annual Firestone Grand Prix of St. Petersburg. 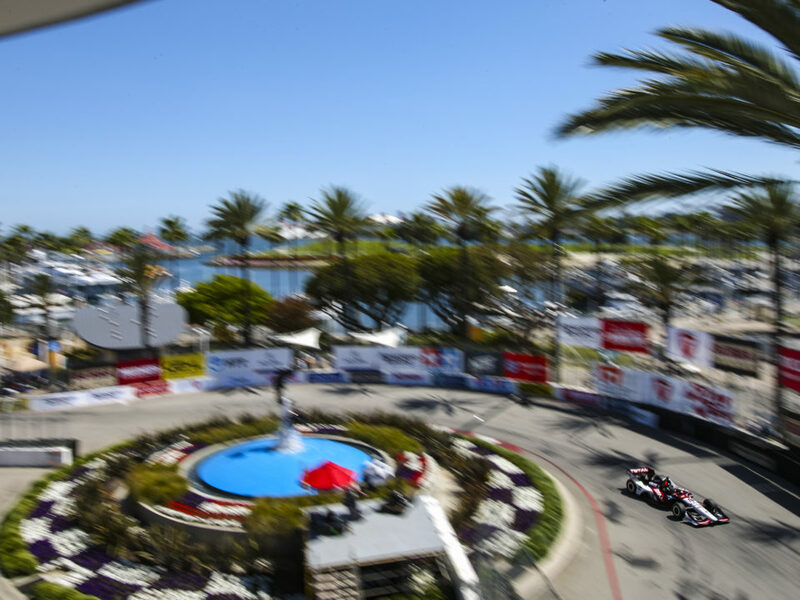 For more details about the Series, please visit www.indycar.com .